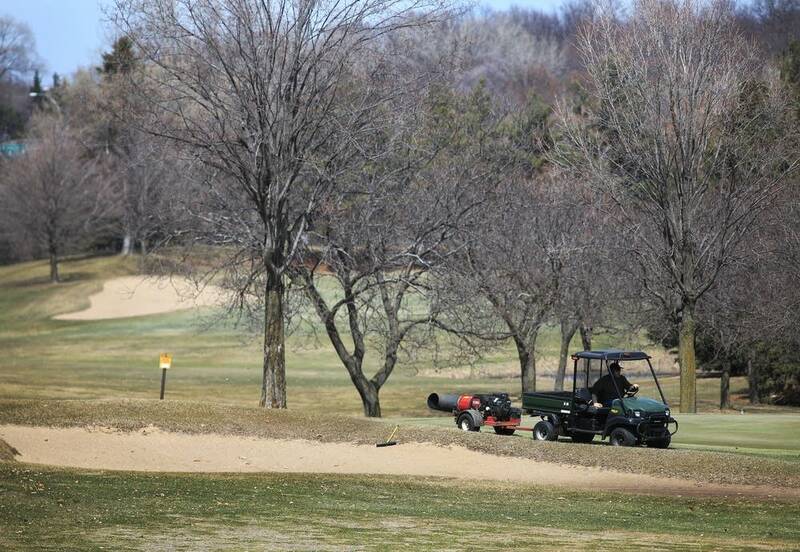 St. Paul Parks and Recreation Director Mike Hahm says many golfers won't notice a difference when they play this year at the city's Como and Phalen parks. "It's going to be a public golf product at a public golf price," he said. "It's still public golf." For the city, however, the difference will be huge. The two courses together lost about $400,000 in 2013. Years of red ink led the city to turn to a private management group to operate them. Under the deal, Prom Management Group assumes all that risk, and will pay the city at least $65,000 a year in rent. How will the company make money where the city hasn't? "We're going to stress higher customer service, more offerings in the grill," said Prom General Manager Tim Kuebelbeck. "We're going to try increase the speed of play, and we're going try to do a lot more marketing out in the community." Kuebelbeck has a golf background, but Prom's primary business isn't fairways. It's food. The company sees potential to grow the catering business at the golf courses. Prom will also have a smaller payroll, relying more on seasonal employees than the city did. St. Paul has promised the cost of a round of golf will stay about the same -- just a buck more than last year. 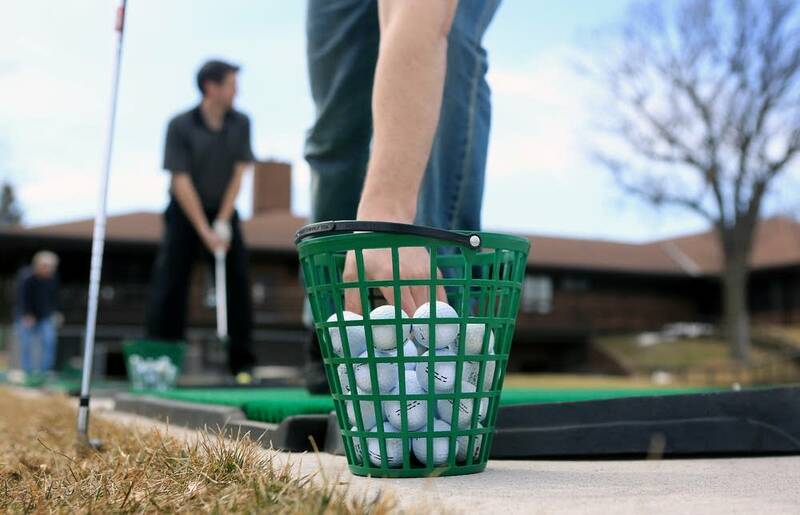 Green fees for 9 holes run $19 this season, $15 after 6 p.m. 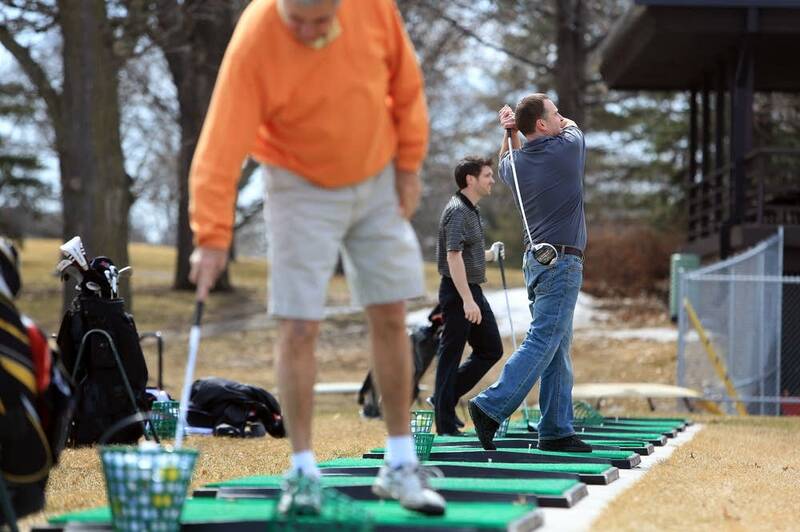 But some golfers who showed up to the Phalen driving range Thursday say that's not the whole story. Green fees have effectively doubled, because Como and Phalen are no longer included on the Minnesota Golf Card, which offers two-for-one discounts at courses around the state, said Bill Stokes of St. Paul. He questioned whether that was a smart financial decision. "Why would you raise the price? Wouldn't you more or less try to cater to the [middle and lower-income people] that play this course all the time?" Stokes asked. "Play's going to go down again this year because nobody's going to pay that kind of money." The city says it did not enroll Como and Phalen in the discount program for this year because it was in the midst of the privatization process and didn't know if the new management company would want to participate. The city gave away nearly 700 free rounds of golf through the program at the two courses last year. That's about 1 percent of the rounds played at Como and Phalen. Prom Management Group says it's looking into signing up for the discount program, but it'll be complicated, because the cards that list the participating courses have already been printed for this year.